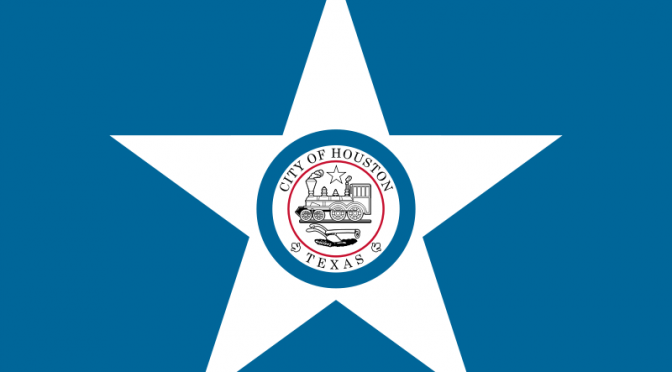 It may be a much shorter ballot and in the throes of Holiday Season, but the 2015 Election process will not be complete until December 12th— the date for the Houston Run-off Elections. As predicted, many important local races have gone to a runoff, and Houstonians will need to come back and vote. After all, this is where the city’s next Mayor will be selected. There will be Early Voting for the Run-off, though it is not yet officially posted for Harris County. Check back here for the updates. And please support these PRO-EQUALITY candidates!! As the nation’s 4th largest city (or is it the 3rd?? ), what happens in Houston does not just stay in Houston, but is serious business for the state of Texas and the United States. In the coming years as Americans chart a new future in energy production, medical care, societal diversity and creative endeavors, it is Houston that will be on the cutting edge of those national experiments. For all of these reasons, the persons Houstonians choose to lead their municipal government have very important work ahead of them. DISTRICT A— In 2013, Council Member Brenda Stardig made a triumphant return to the District A seat, defeating incumbent Helena Brown. Since coming back to Council she has generally been a voice for accountability, pragmatic leadership and thoughtful stewardship of the public’s resources. However, the Council Member’s vote against the Houston Equal Rights Ordinance was a notable exception to these established character traits. Stardig’s initial assertions that HERO would do “nothing more than duplicate existing laws, add bureaucracy, and highlight the city’s endless overstepping of their jurisdiction” were proven categorically false. In the few months that HERO was in effect, the 135 complaints filed with the Office of Inspector General demonstrated the city’s undeniable need for local protections against discrimination. 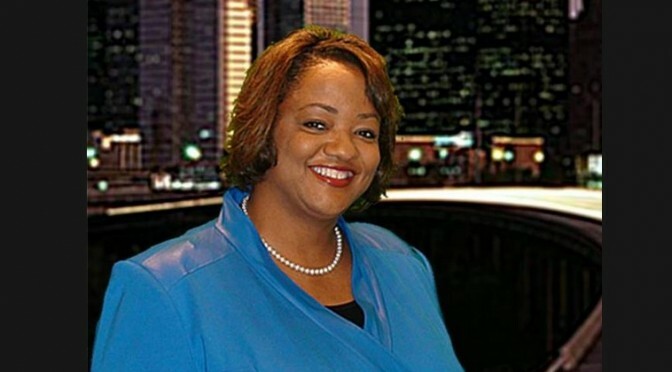 It’s also important to note that Stardig’s only opponent in the race, Iesheia Ayers-Wilson has publicly stated that discrimination should be allowed by Houston businesses… a position which should give all reasonable Houstonians pause. 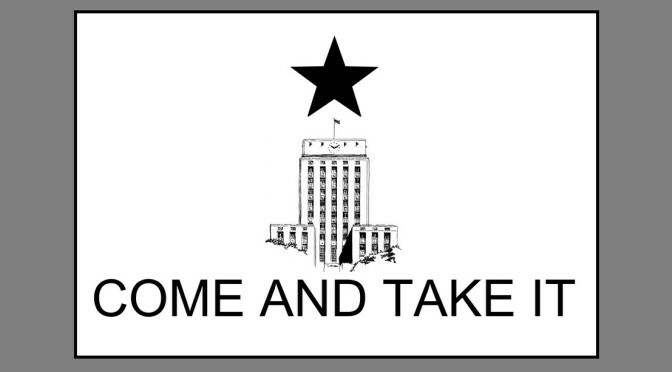 Texas Leftist sincerely hopes that Council Member Stardig continues to learn the facts about discrimination in the city she represents, and eventually reconsiders this misguided position. The pick for District A is Brenda Stardig. DISTRICT B— For a true example of Public Service, Houstonians can continue to look to Council Member Jerry Davis. His work to improve the quality of life for his constituents can be evidenced through increasing infrastructure repairs, a constant commitment to clean up dilapidated properties and illegal dumping sites, and a fight to invest funding for after school employment and educational programs in an ever-tightening budget. Davis has also worked hard to put under-served residents into Houston’s massive economic pipeline. Announced at the beginning of this year, the Council Member helped to create an innovative new Job Training Partnership between local Community Colleges and the Houston Airport System, which will connect workers with vital skilled labor opportunities. It is yet another example of showing leadership in ways that build a better future for Houston. The pick for District B is Jerry Davis. 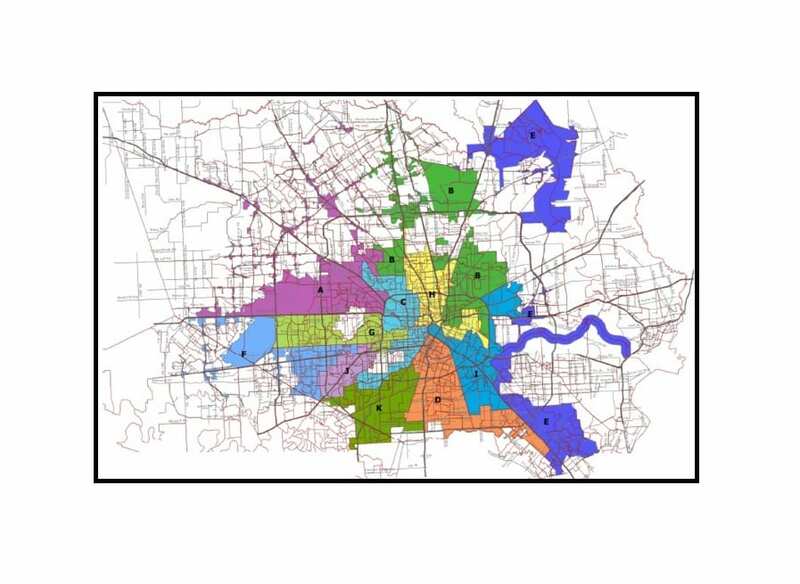 DISTRICT C— Focus on Houston’s future has also been an important goal for Council Member Ellen Cohen. Over her two terms in office, she has been a constant champion for the rights and protections of minorities and those in under-served populations. She’s made the lives of District C residents better through support for projects like Buffalo Bayou Park, and helped to guide the dizzying amount of development that’s been under her watch. With more Civic Clubs than any other District, Cohen has done her best to be responsive and attentive to her constituents’ many diverse interests. She has earned a final term in office. The pick for District C is Ellen Cohen. DISTRICT D— Council Member Dwight Boykins is running unopposed. DISTRICT E— Council Member Dave Martin is running unopposed. DISTRICT F— Few local politicians can compare with the story of Council Member Richard Nguyen. After an unexpected win in 2013, Nguyen quickly emerged as a leader that is well-attuned to the needs of his diverse community. A strong supporter of the Houston Equal Rights Ordinance and a proven fighter for his constituents, Nguyen deserves a second term on Council. Don’t be fooled by “Anti-HERO” candidate Kendall Baker in this race. The pick for District F is Richard Nguyen. DISTRICT G— Though fellow candidate Sandie Mullins Moger has the more established record of public service through her time on the Houston Community College Board of Trustees, District G voters should consider the more measured style of Conservatism from candidate Greg Travis. His goals on Council are to be a watchdog for all Houstonians, and improve the plethora of infrastructure issues for his constituents. While Mr. Travis may share some different views than this blog’s author on many issues, the fact that he understands how critical infrastructure repairs are now if Houston is to succeed in the future. The pick for District G is Greg Travis. District H— An open seat and one of this year’s most hotly-contested races, The residents of District H need a leader that can be ready to fill the shoes of current Council Member Ed Gonzalez on day one. 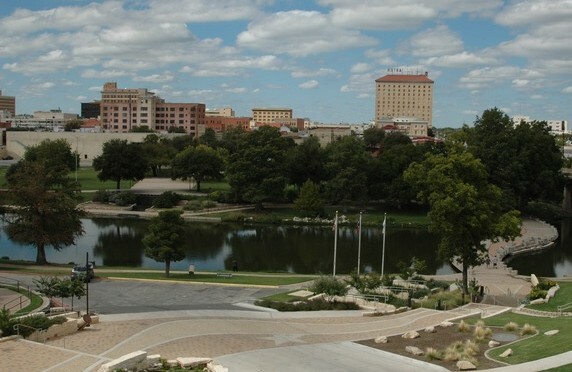 The area is home to both poverty and opportunity, so the right leader will be someone that can relate to both issues and connect them for the betterment of all residents. Candidate Karla Cisneros comes highly recommended by the Houston Chronicle, but this blog believes that a wealth of public service experience and local government activism give Roland Chavez the edge in a very close contest. Chavez is both a lifelong resident of the District, former Firefigher and former President of the Houston Professional Firefighters’ Association. Given the challenges that the next Mayor and Council will face around pension obligations, Chavez has the ability to move this conversation forward in a positive direction. The pick for District H is Roland Chavez. District I— As a longtime resident and activist for improvement, Council Member Robert Gallegos knows well the needs of his constituents in District I. But even more important than knowing what needs to be done in the present, Gallegos is also preparing the area for a bright and prosperous future. Filled with a rich and diverse history and with amenities like an International Airport and rail line, this District needs a leader that can guide new development while respecting and improving neighborhoods for current residents. In his first two years on Council, Gallegos has proven that he is the right person for the job, and deserves a second term. The pick for District I is Robert Gallegos. 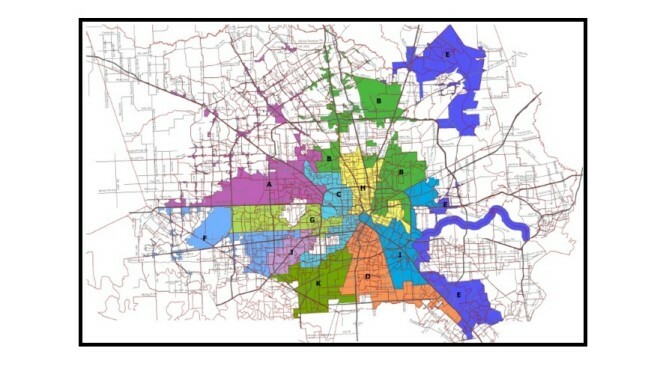 District J— Faced with the unique challenges of both an under-served multifamily communities and a plethora of prominent single family neighborhoods, the residents of District J needs a forward thinker that can at times have a bifurcated approach to constituent service. Council Member Mike Laster has done a good job listening to both groups in his District and worked very hard to meet the diverse needs of both. He understands that success of Houston depends on the many issues that can be resolved in his District. Infrastructure improvement and creating economic opportunities have been central and recurring themes for Laster, and they are exactly why he deserves another term on Council. The pick for District J is Mike Laster. DISTRICT K— Council Member Larry Green is running unopposed. For information purposes only, here are all of the TLCQ 2015 Respondents. Hopefully this will serve to increase the available information for Houstonians as we head into Early Voting next week. If you live in the city of Houston, this election matters. Houston is a growing city that will face many challenges over the coming decades. It is the next Mayor and City Council which will decide how we handle them. Get informed, and V-O-T-E!! 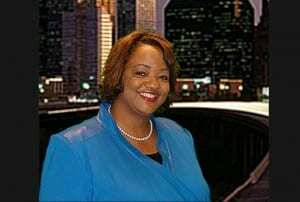 In the Thirteenth installment of the 2015 Texas Leftist Candidate Questionnaire we hear from Sharon Moses, candidate for Houston City Council, At-Large Position 5. SM: Government is important because it is the glue of our society. It unites the people in a way that no other entity can. Albeit there are differing opinions – opposing sides – varying points of view, it is still the center of the community. Decisions are made in government that affect us all. And fortunately we live in a democracy so in our government our voice matters and can make a difference in how we govern. SM: My top priority is to reach out to the constituents and serve the community. I would hold neighborhood meetings and get to know those that elected me and those that didn’t. My primary goal would be to hear their voices and their concerns. As I prepare to take my place at the horseshoe, I would begin where their voices lead me. 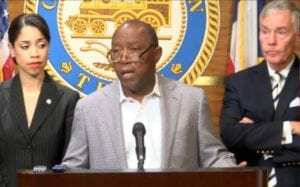 TL: After decades of deferred maintenance and neglect, Houston’s infrastructure is in a critical state of disrepair. Ask any driver, cyclist or pedestrian, and they can readily tell you that city streets and sidewalks are crumbling… some to the extent that they pose significant danger to those that would traverse them. The Parker Administration has attempted to address the problem by the voter-approved **ReBuild Houston **program. Knowing that the next Mayor has no choice but to invest in city infrastructure, do you support the continuation of ReBuild Houston? If yes, please explain why. If no, please explain how you would address our copious infrastructure needs differently. citizens to make honest choices with well-informed options. I propose we revisit the matter with a well devised plan of how and where the funding will be spent. 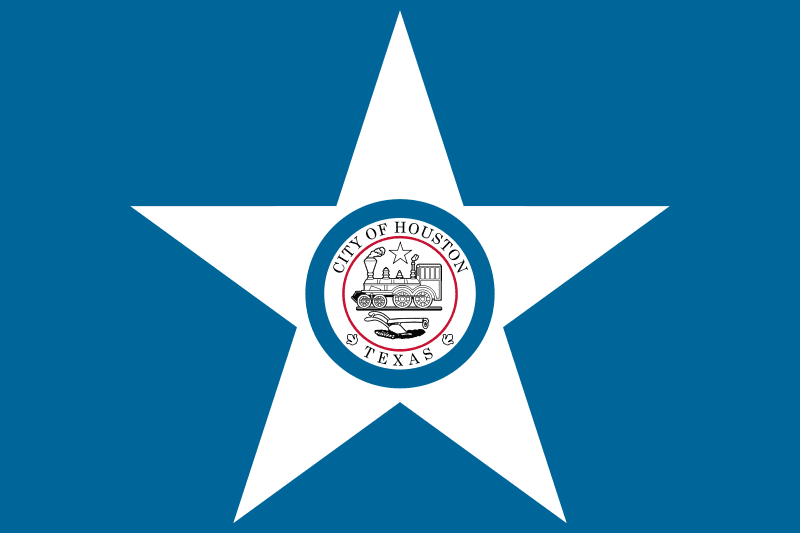 Rebuild Houston in my opinion is not a bad idea, it just wasn’t implemented correctly. SM: Yes, I would support an amendment to the City Charter and here’s why. Once again we need to provide the public the opportunity to make informed choices. I believe that if 6 of the 16 elected City Officials deem the matter important enough to bring before Council, than that item should be on the Council Agenda, as it may be a matter that is of public concern and should be addressed. That is the purpose of City Council to be the voice of the people. SM: Yes, I would work to continue the “Complete the Streets” policy. I have a Masters in Transportation Planning and Management and as a student, my thesis topic was, “The Cost and Impacts of Transit Oriented Development (TOD)”. One of the things that TOD planning does is it creates multi-modal options and allows for easily accessible green space, mostly via transit modalities however the plan design is inclusive of other modes of transportation as well. This would include increasing walkability and cycling within the community. The Complete Streets policy to me supports that type of planning, as it is inclusive of pedestrians, cyclist and people with disabilities. To that end, I would consider this one of my priorities as an elected official and it would provide me with an opportunity to continue what I began while in pursuit of my Masters Degree. 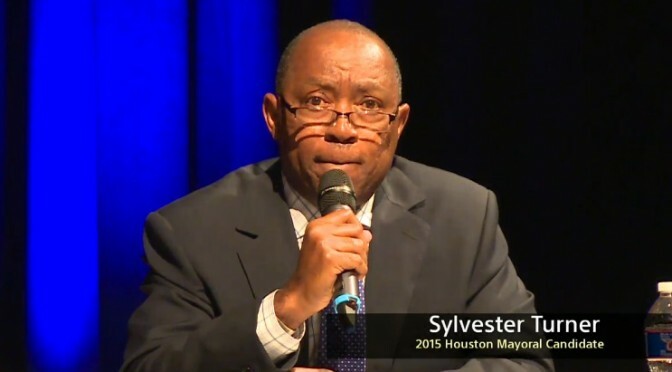 SM: I am the only lawyer in the race for Houston City Council At-Large, Position 5. I am the only candidate with a Masters in Transportation Planning and Management. I am the only candidate that has worked for the City of Houston for 9 years. One of those years was spent under the leadership of former City Council Member Ada Edwards, in District D. The other eight years, I worked in the Solid Waste Management Department as a Senior Community Liaison in the area of Recycling and Sustainability. As a liaison I have had the fortunate opportunity to reach out to the community and hear their concerns. Armed with their issues I have been able to relate that information to the Solid Waste Management Department and get things done. I have been able to make a difference in the community because of my position and concern for the people. Utilizing those community involvement skills, my training, education and background and the passion that I have for people has uniquely qualified me for such a position. 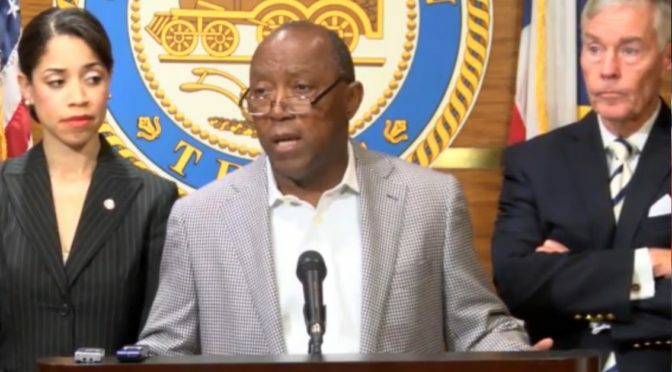 It is time for the people of this City to raise their voices and be heard at the horseshoe by a representative that has integrity and knows how to put it in motion to keep Houston-Strong! SM: I love green space and water. One of my favorite pass times is feeding the ducks at the park and walking the trails. I also enjoy theatre I have somewhat of a musical background and I greatly enjoy stage productions and live music. I am family oriented and enjoy spending quality time with my husband, family and Camille my pet Chihuahua. Thanks to Ms. Moses for the responses. The Texas Progressive Alliance hopes everyone enjoyed the three day weekend provided by the labor movement as it brings you this week’s roundup. Off the Kuff reported on a busy week at the State Supreme Court, which heard the school finance appeal as well as a case involving the city’s of Houston’s anti-pollution ordinances. Libby Shaw at Texas Kaos and contributing to Daily Kos is disgusted by the right wing’s politicization of a horrible tragedy in Houston. Harris Co. (Houston) TX Needs a New Sheriff. SocraticGadfly, having edited photos from last month, shares National Parks’ geographic beauty, wildlife, history and astrophotography, in photos, narrative and photo album links from his most recent vacation. CouldBeTrue of South Texas Chisme thinks Bexar County Sheriff Susan Pamerleau should be ashamed of herself for inviting death threats and hate on the TV station that broadcast video of her deputies shooting a man. Now we’re supposed to trust her investigation of the incident? 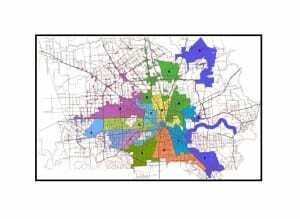 PDiddie at Brains and Eggs finished posting about Houston’s citywide races on the November ballot with At Large 4, At Large 5, and the controller’s contest. Looking for a balance in a complicated world, Neil at All People Have Value visited the place were Deputy Darren Goforth was killed in Harris County and the location in Prairie View of the incident that led to the police death of Sandra Bland. APHV is part of NeilAquino.com. Scott Braddock explains how Texas Republicans are sending mixed signals to business interests. Better Texas Blog is ready for a school finance solution. TransGriot gives you some reasons to fight for the Houston Equal Rights Ordinance. The Texas Election Law Blog fears that with redistricting still unsettled, the 2016 primaries could be a mess. Newsdesk looks back at the Austin smoking ban, ten years after its implementation. 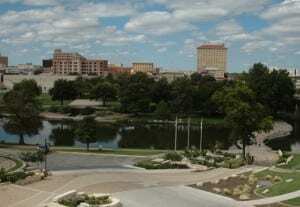 Today’s feature photo is of the city of San Angelo, Texas. Photo credit: AllWorldTowns.